Snap; the parent company of Snapchat revealed a staggering loss in its first earnings report since going public in March. for the March quarter, far below Wall Street estimates. Its user numbers also came up as Snap had 166 million daily active users in the March quarter, an addition of just 8 million from the previous quarter but its stock fell as much as 25% erasing nearly all the gains since it went public at $17 per share. 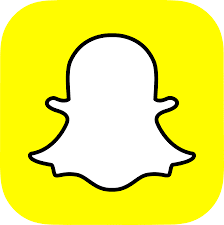 Snapchat added just five million daily active users in the final three months of last year,down from at least 10 million added in each of the previous four quarters. Facebook's fierce competition with Snapchat has also heated up in the months since Snap's IPO. Facebook has since launched Snapchat-like camera features in Messenger, WhatsApp, Instagram and its flagship app.